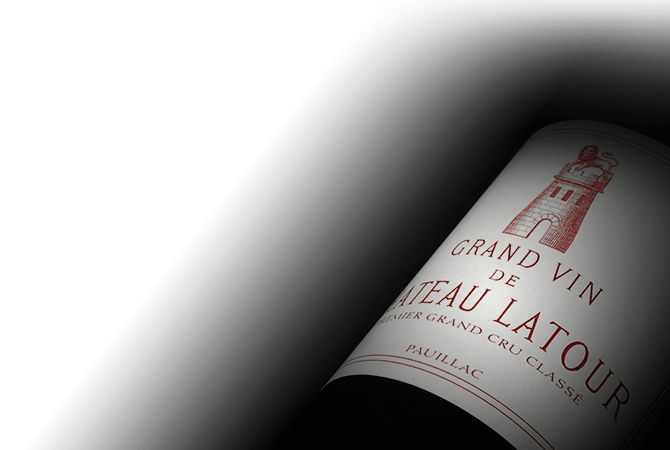 Chateau Latour can trace its history to the 14th century when the original tower was constructed on the estate by Gaucelme de Castillon during the Hundred Years War. The ancient Pauillac estate is among the four of the Medoc vineyards designated as a first growth in the classification of 1855 and today is owned by François Pinault's through his holding company, Artemis. The 78 hectare vineyard of Latour rests on an extraordinary terroir and is planted with 80% Cabernet Sauvignon, 18% Merlot and 2% of Cabernet Franc and Petit Verdot.